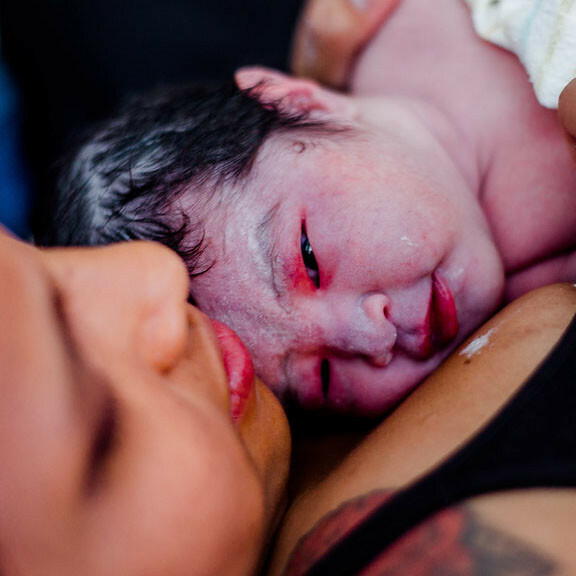 "I had the most wonderful experience with San Diego Midwife during my pregnancy and the birth of our son at home. I loved seeing Jamin, Katrina, and Andrea for my prenatal visits, and I always left their office feeling confident, empowered, and uplifted. Having given birth to my first two babies in a hospital setting, I had originally planned for a third hospital birth. 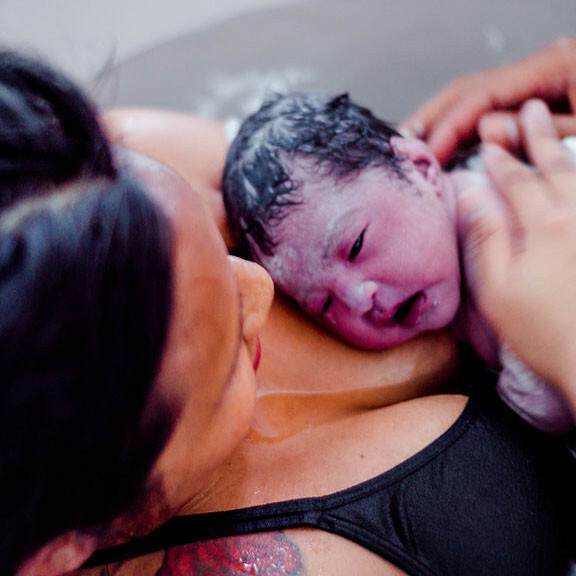 After a few visits with my original provider, I felt in my heart that I was needing a more intimate and loving approach to my third and final pregnancy, and that a home birth was right for us. 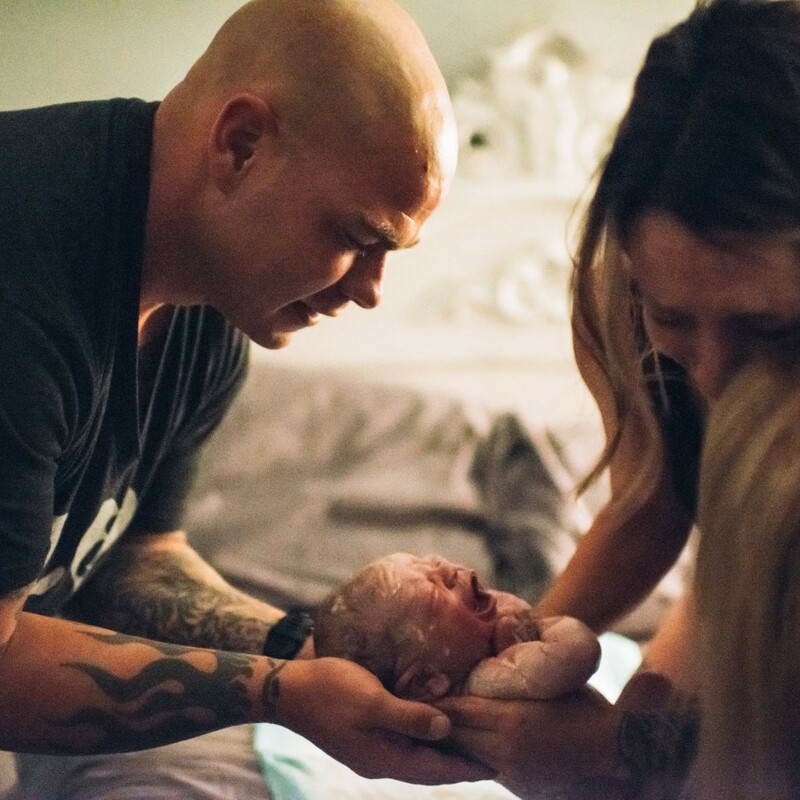 I was so fortunate to have found San Diego Midwife at just the right time, and Jamin and Katrina made it incredibly easy to transfer my care over to them. 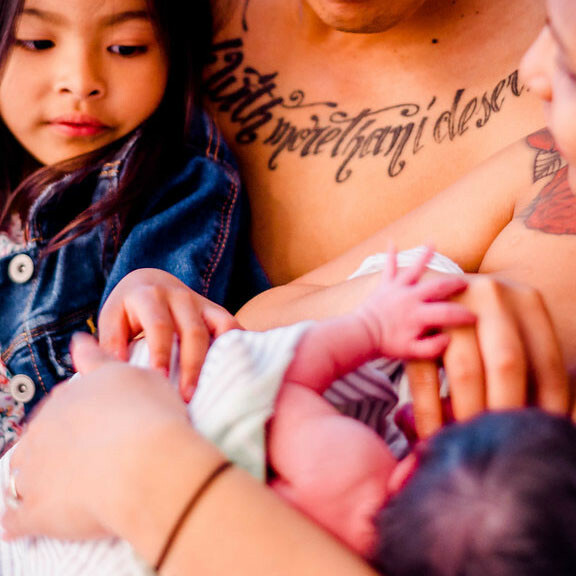 During my labor, I felt incredibly safe and loved by Katrina and Jamin. 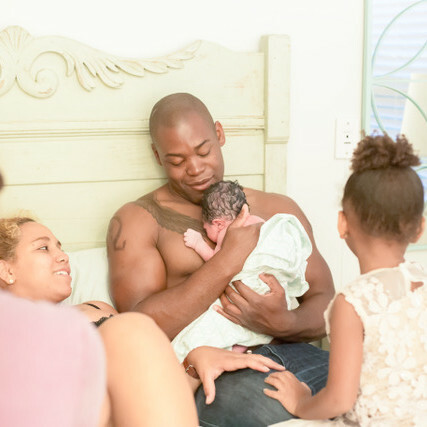 Because of their knowledge, love, and support, I was able to give birth to my son at home, in my husband's arms, with my older daughter looking-on. 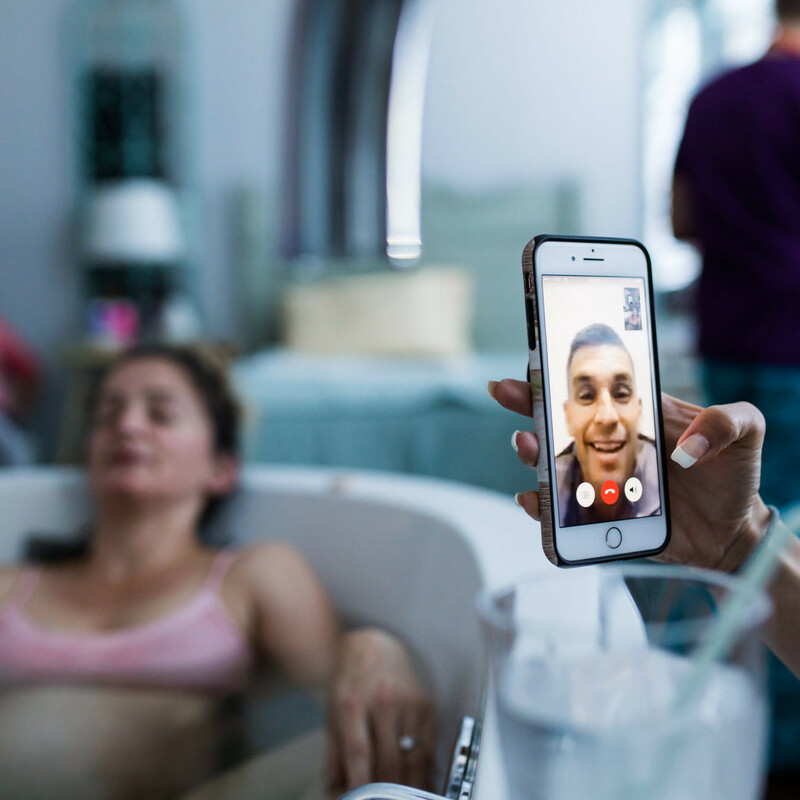 Choosing San Diego Midwife for my final pregnancy and birth was the best decision, and I am so grateful for the love and care I received from these amazing women during a very exciting and special time." 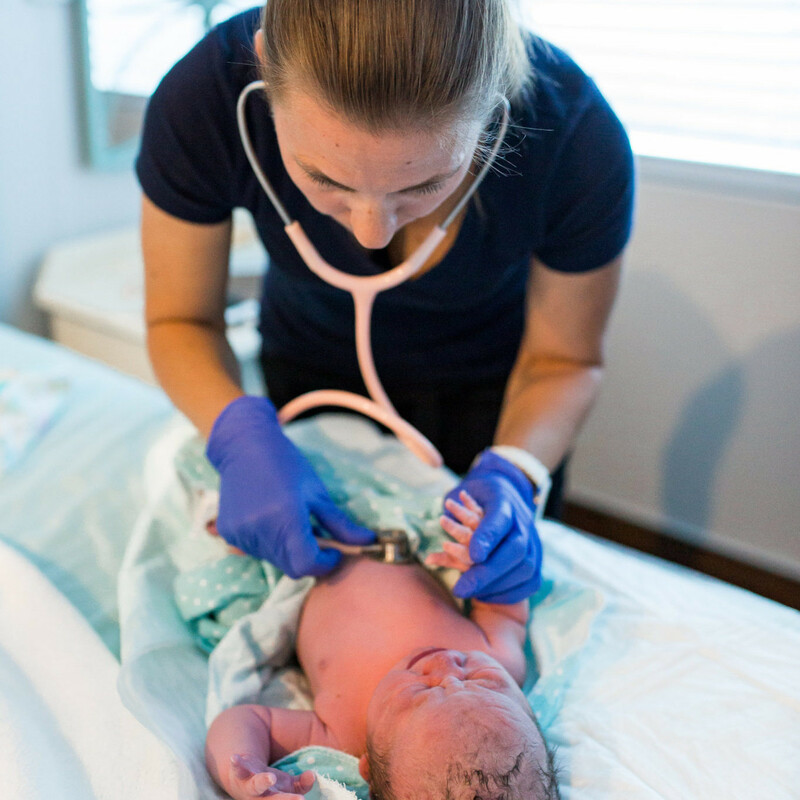 "Highly recommend San Diego Midwife! We are a military family and heard about the amazing women at this practice from several OTHER great recommendations. I delivered my third baby with them at Babies in Bloom while my husband was deployed. They provided excellent care, addressed any and all questions/concerns, went above and beyond to provide emotional support needed to deliver a baby without your spouse, allowed me to have the birth plan I wanted, and helped me achieve it. Delivering at Babies in Bloom (in a tub!) felt as comfortable as if I were laboring at home. I could not have asked for a better prenatal and birth experience. 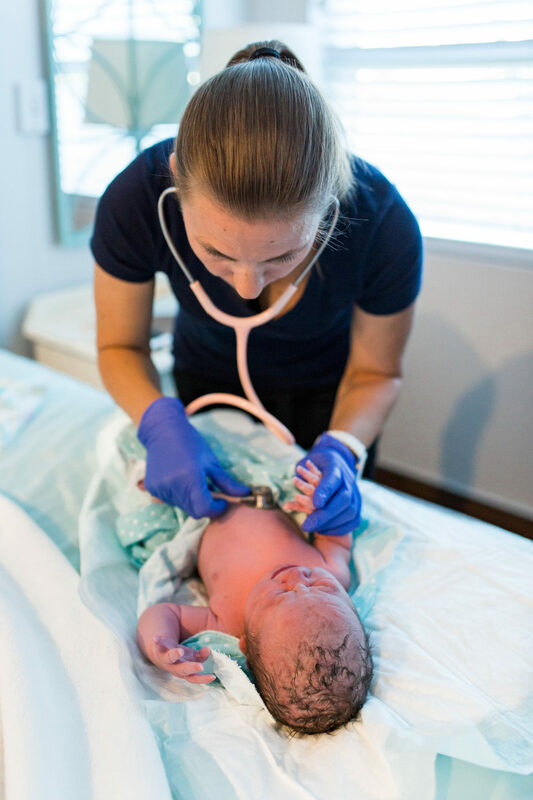 If we have another babe while we are still stationed here, I will be going back to San Diego Midwife!" "I can't say enough good things about Jamin, LaShel and Katrina. My wife and I have used them for all three of our births and they are like family to us. They provide excellent care and attention during the prenatal and postpartum periods. 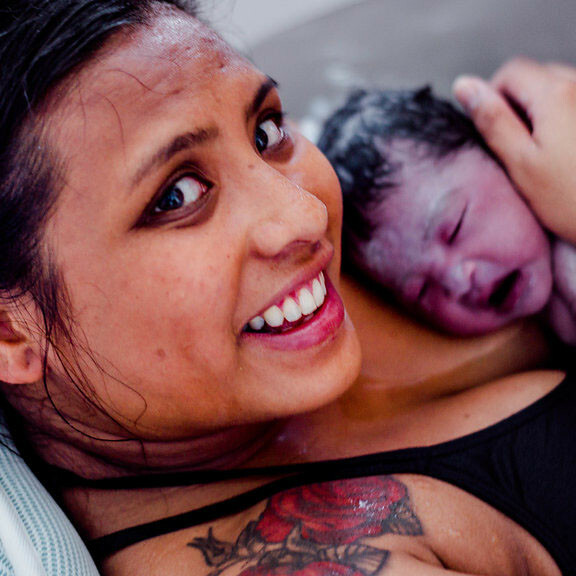 I have a lot of friends that have used local midwives and I really feel like the SDMW team provides a sense of empowerment around pregnancy and labor that is unique. 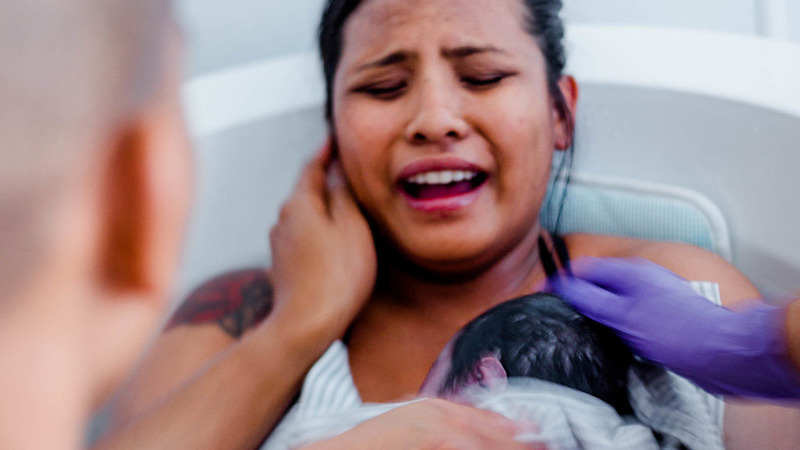 They are very hands on in helping families prepare in the best way possible for the upcoming birth and provide lots of options depending on each family's unique circumstances. 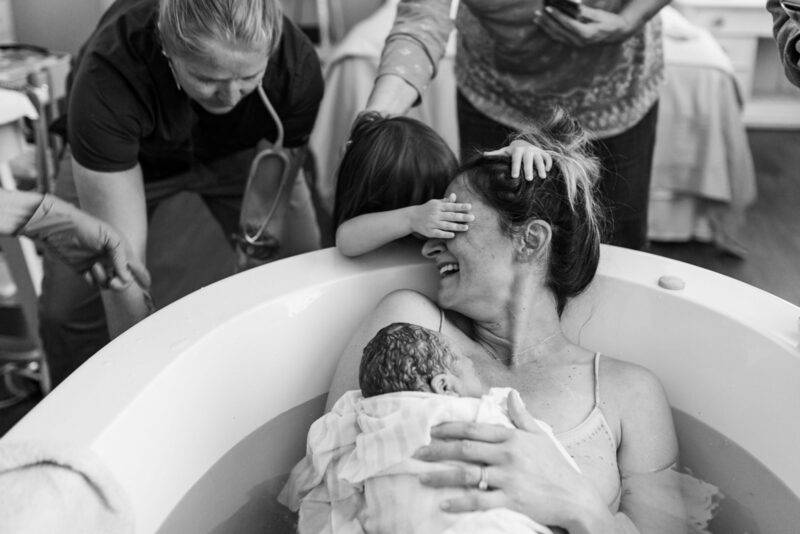 My wife and I have experienced the spectrum of birth experiences with SDMW from her two beautiful home births that were simply amazing experiences as well as my ultimate c-section where SDMW were with us every step of the way. I couldn't have felt more supported or cared for and can attest to the fact that no matter what happens in your birth they will be right there by your side. 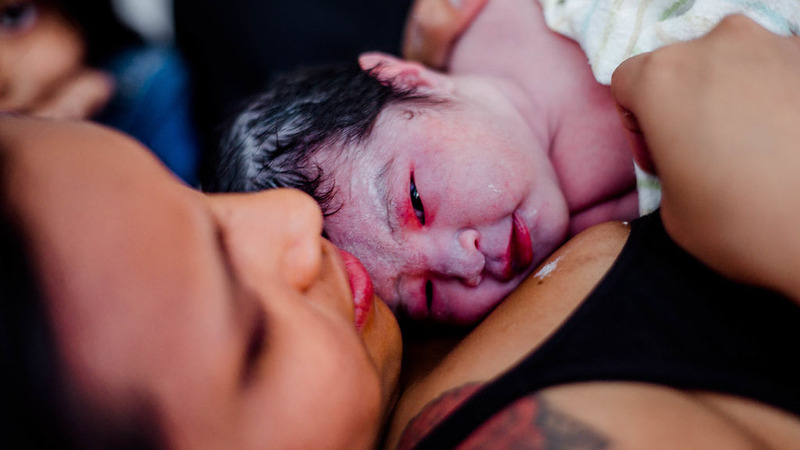 I recommend San Diego Midwife to everyone I know and look forward to using their services again soon for my VBAC!" "I can't even begin to talk about how grateful I am for these wonderful women. 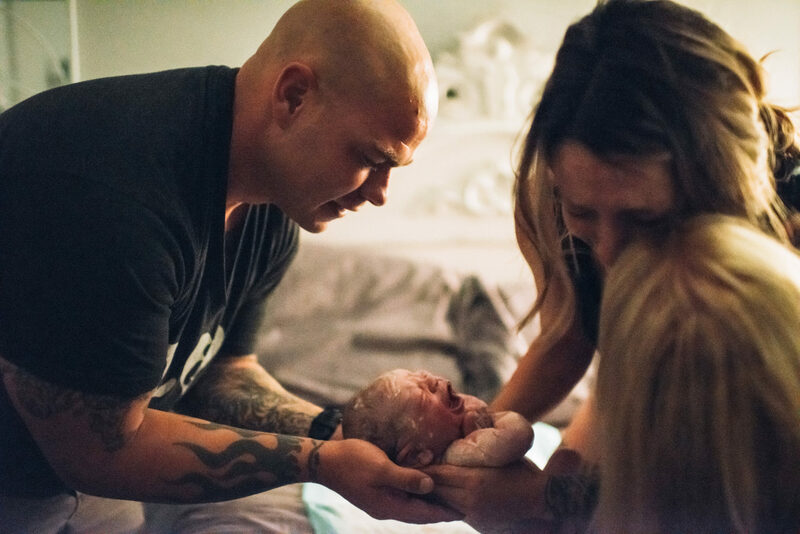 The entire time I was pregnant, through my daughters delivery, and postpartum care I felt so supported and safe. 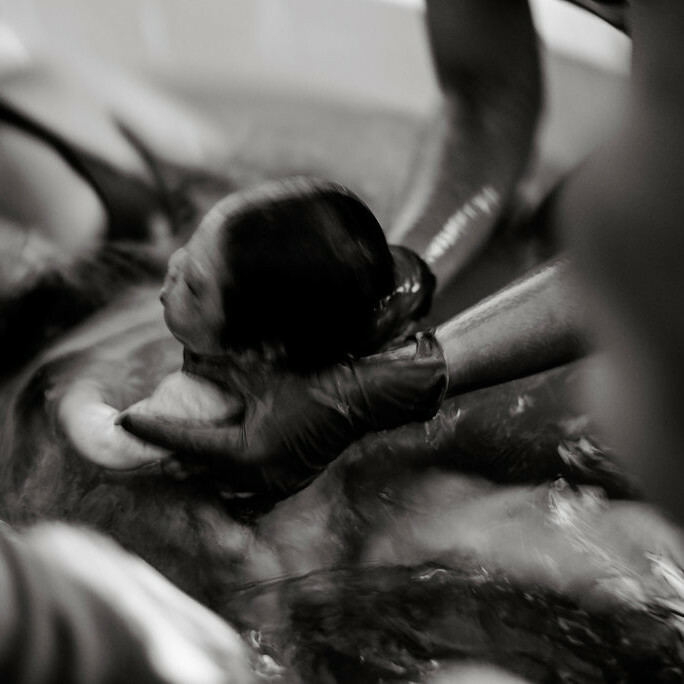 As a first time mom I had so many questions and fears, as did my husband. 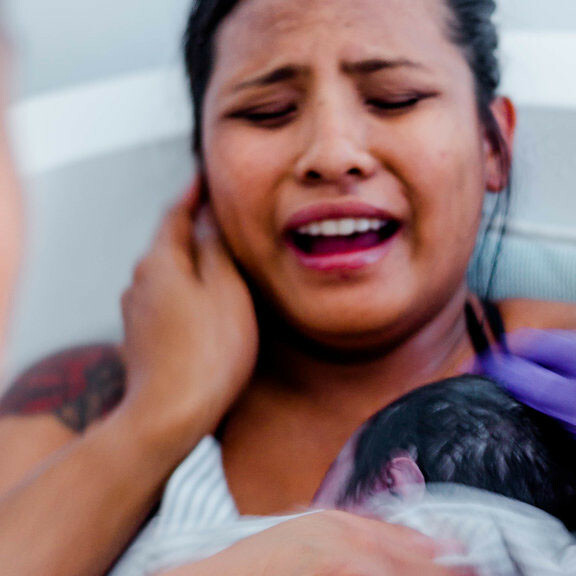 And during the delivery even though I had taken childbirth classes, I felt like I had no idea what I was doing but they coached me right through it and made me feel like an absolute pro! I felt completely empowered and would highly recommend them. My experience was amazing and priceless because of them. 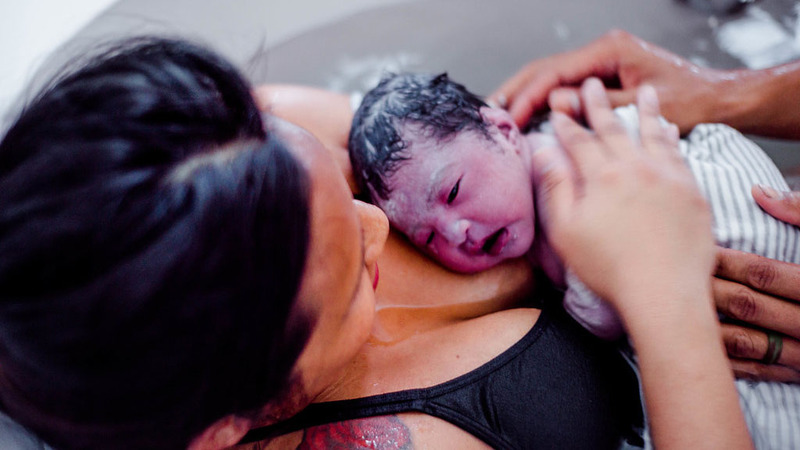 I can now tell my daughter about her birthing day when she gets older and have her feel empowered." 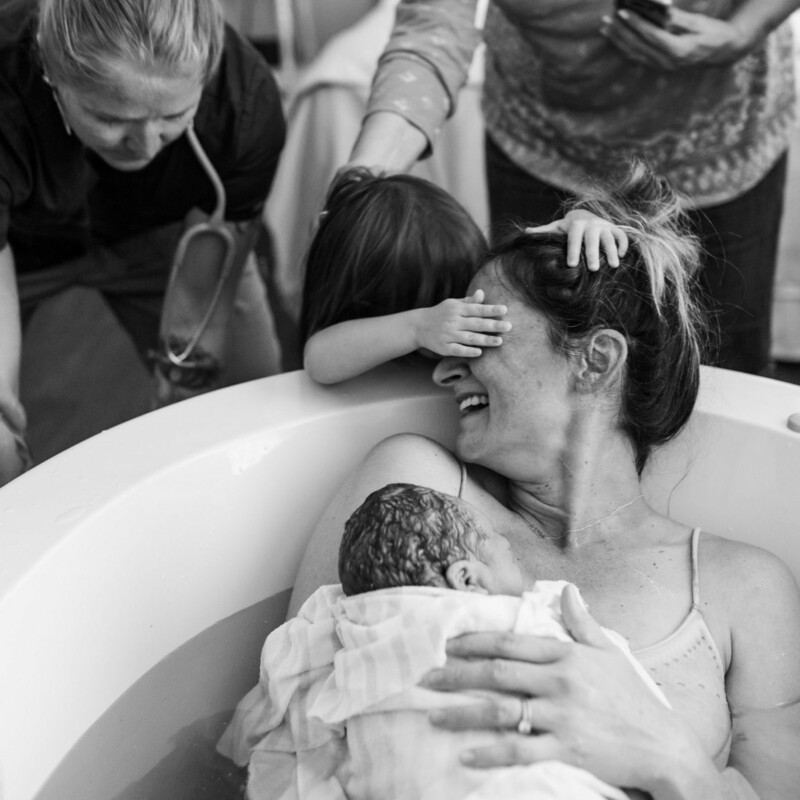 "Words will never be able to fully express the gratitude I have for the team at San Diego Midwives; Jamin, La Shel, Devery and Katrina. Upon every appointment they were always so inviting and compassionate. I immediately felt relaxed and at ease with them and knew I had made the best possible choice for our family. I was bringing the most precious thing into this world and I knew that these exceptional ladies were dedicated and prepped for this task. The actual birth day was exactly as I had envisioned it, a blissful dream. 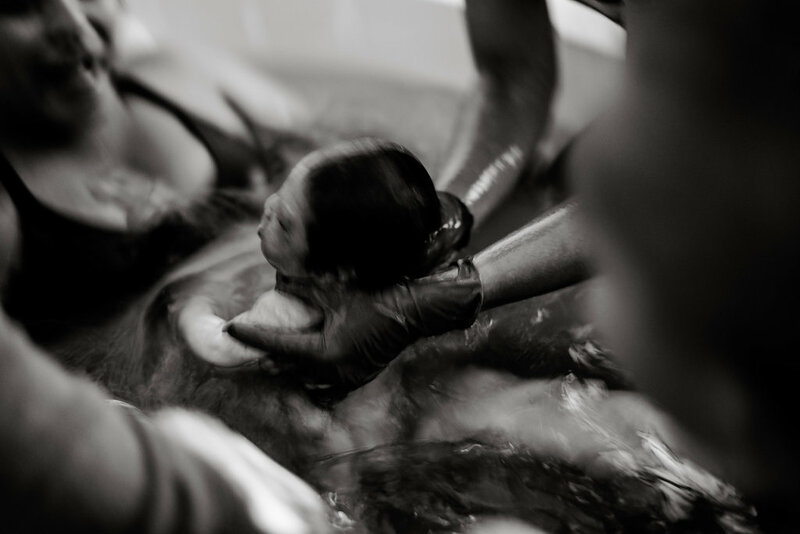 The San Diego Midwives team provided exceptional and loving care, as if this was their child brought into the world. 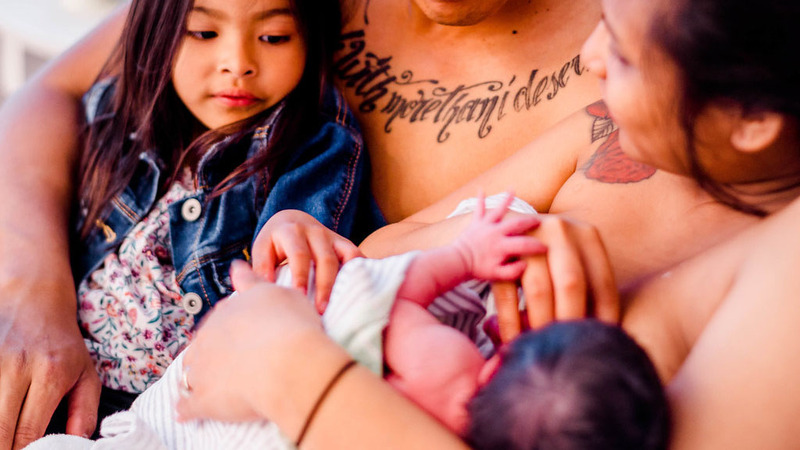 La Shel, Jamin and Katrina were present up front and center during my birth. They provided great instructions to help with supporting me through delivery at a birth center. They followed my entire birth plan and allowed everything to take place as free and natural as nature intended. They have a unique ability to take charge in a birth setting with a relaxed ambiance about them. 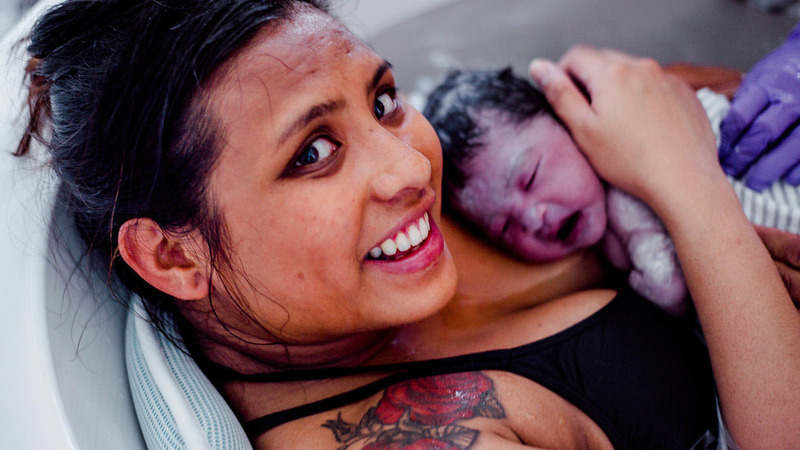 I was so relaxed during all my prenatal care, and that made birthing with them such a comforting measure. If I could give them a 10/10 I absolutely would for the most wonderful birth experience. 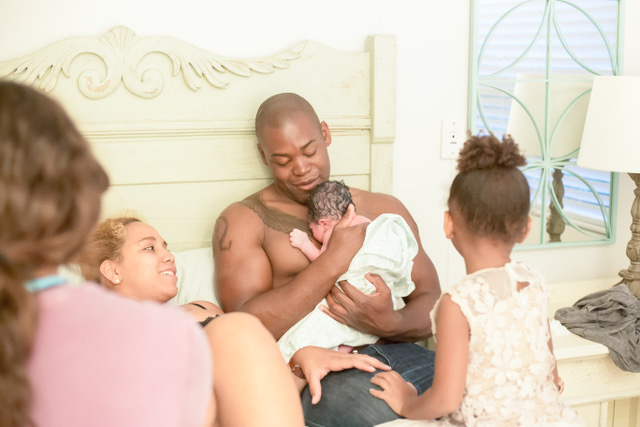 There are not enough words to praise everyone involved in my birth, I was able to relax and bring my healthy baby girl into this world so beautifully."